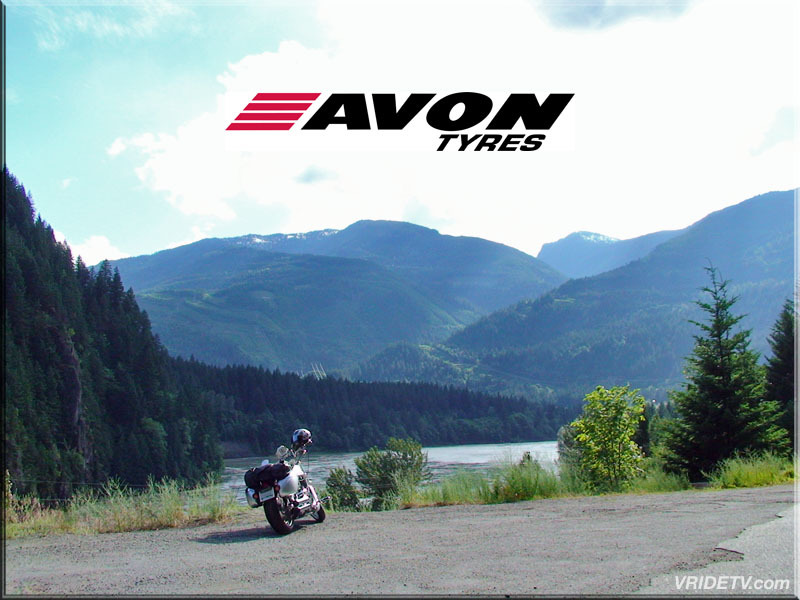 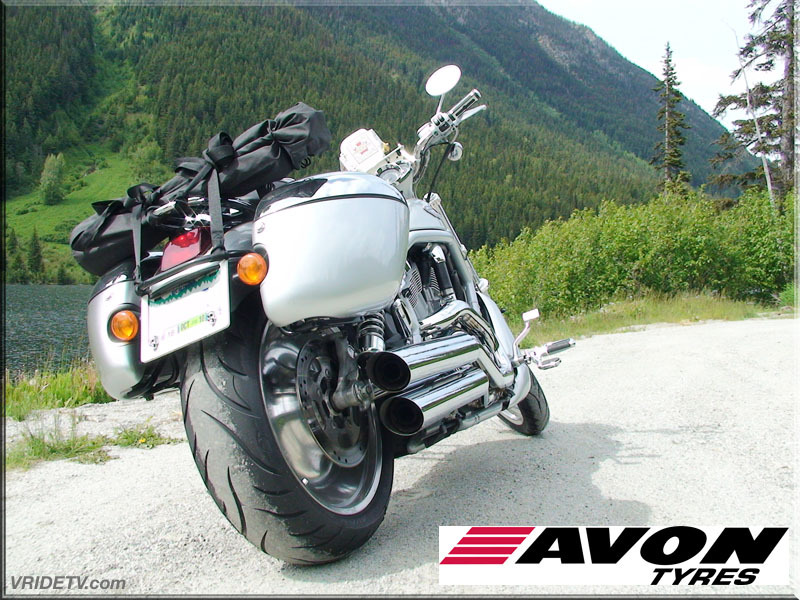 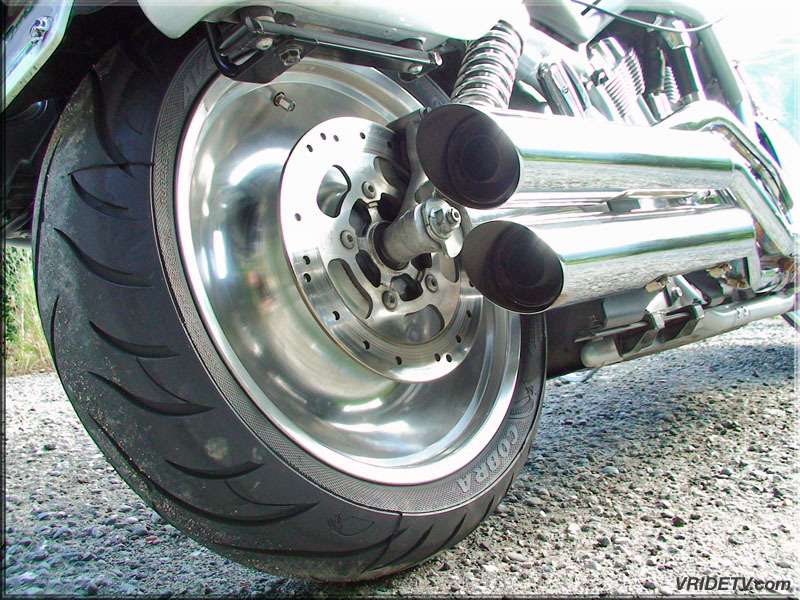 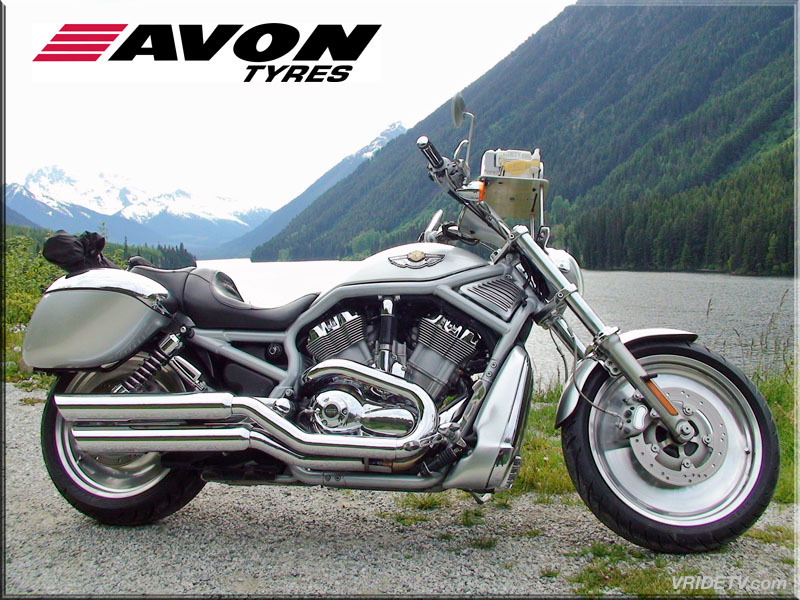 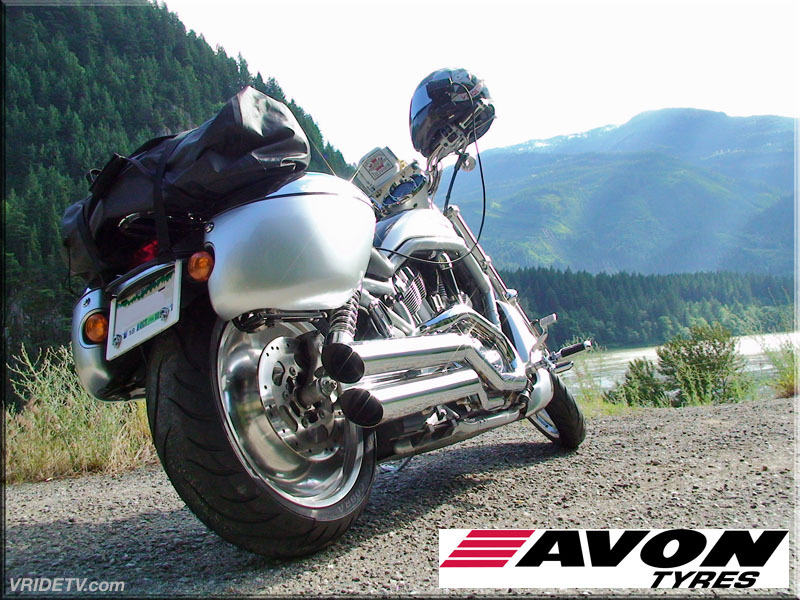 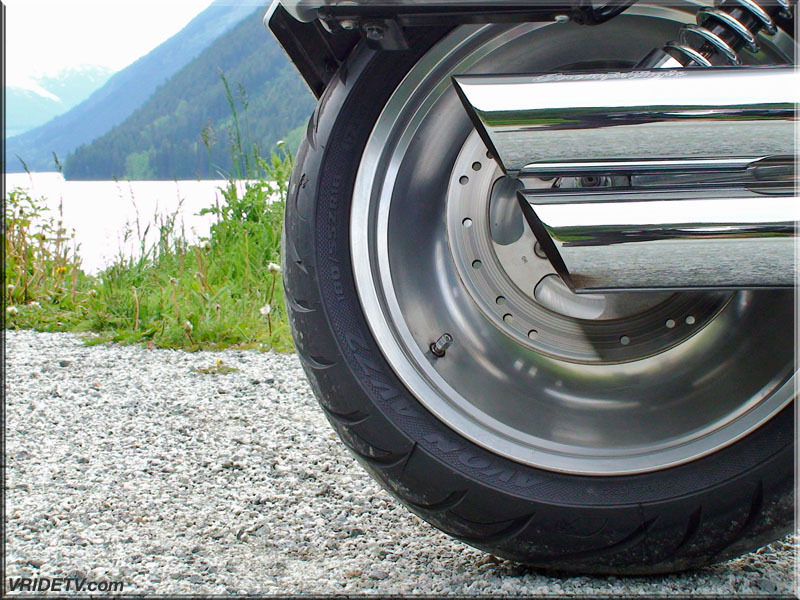 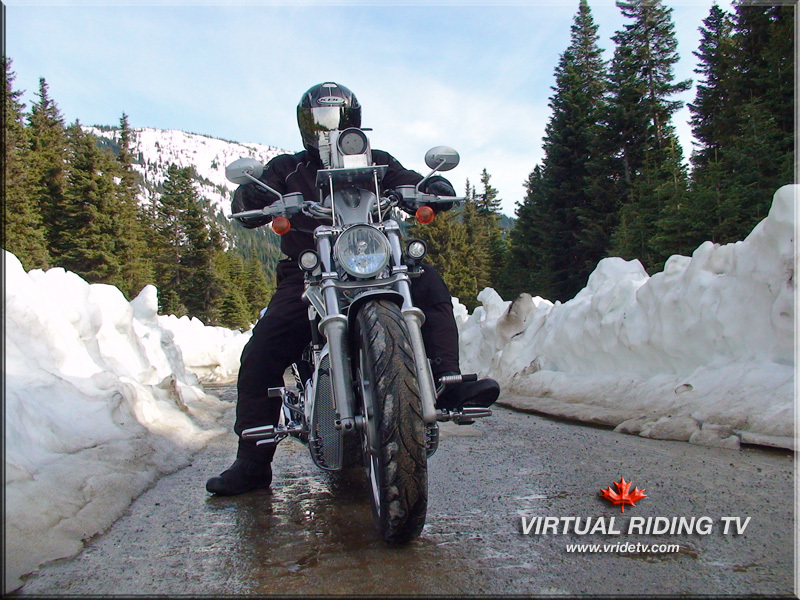 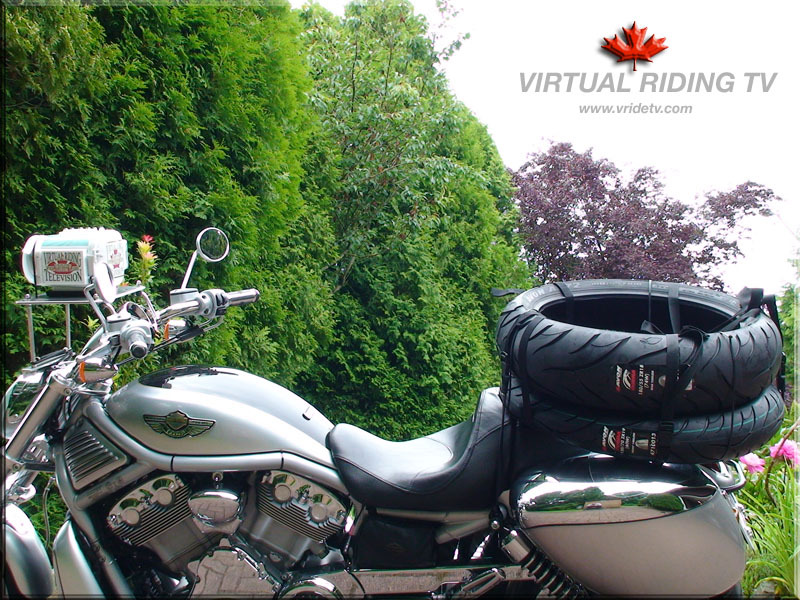 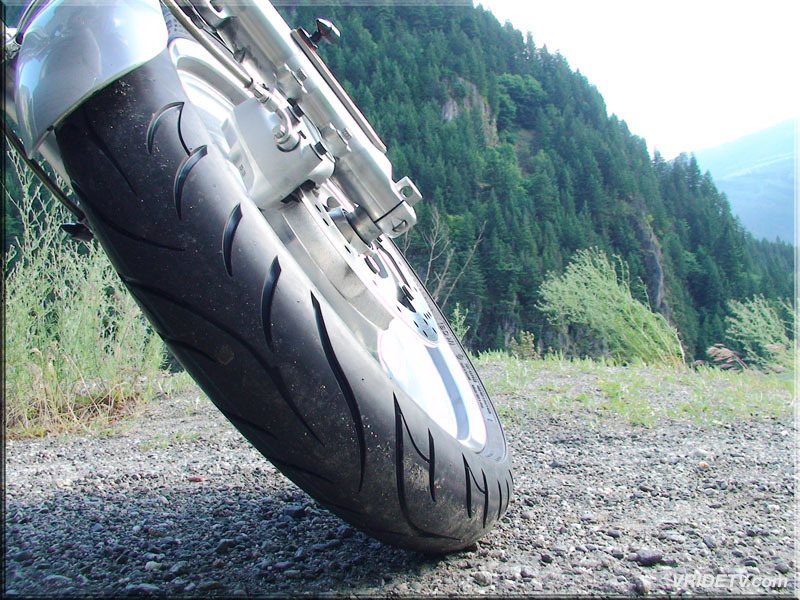 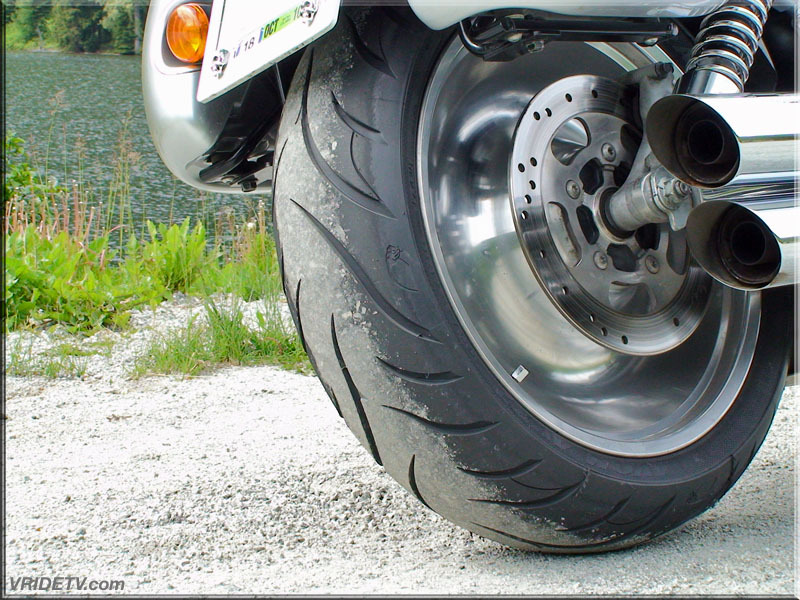 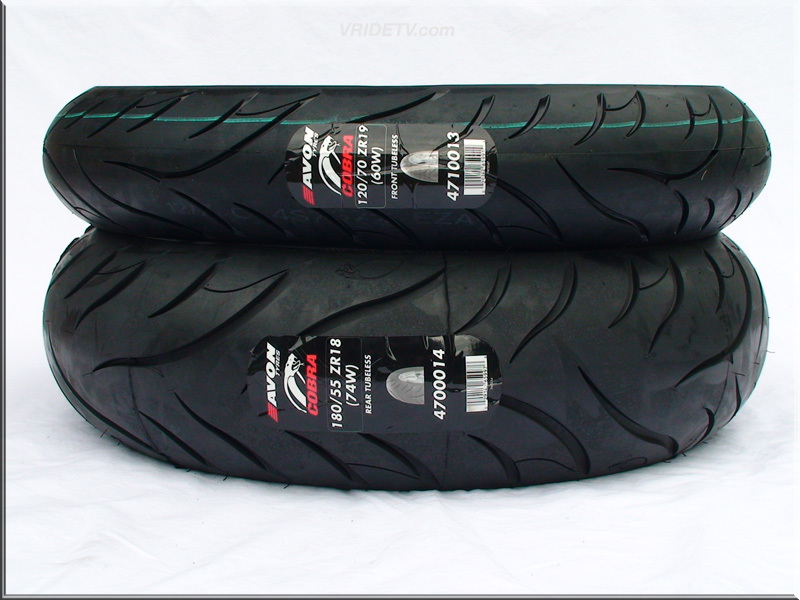 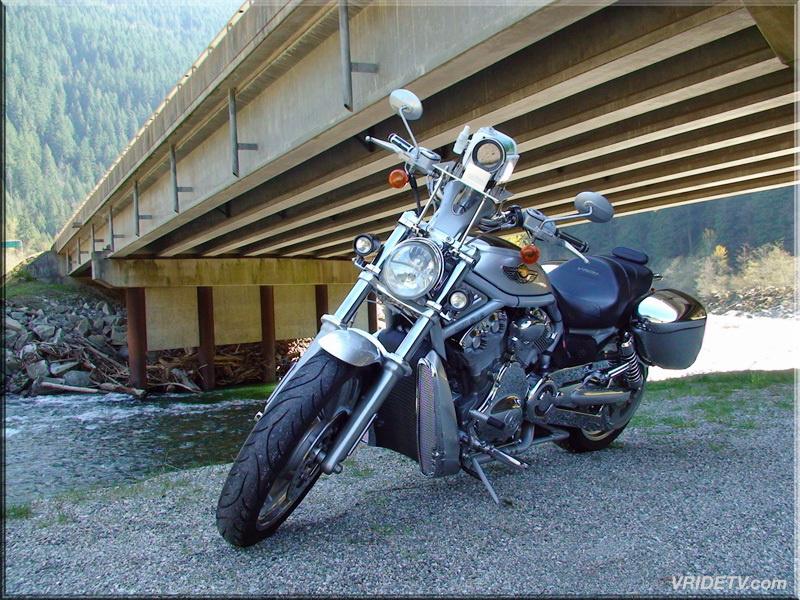 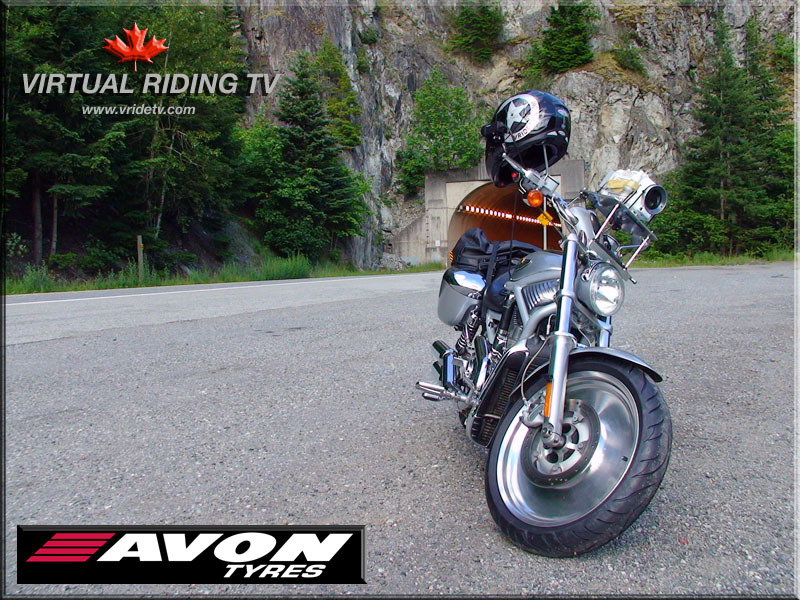 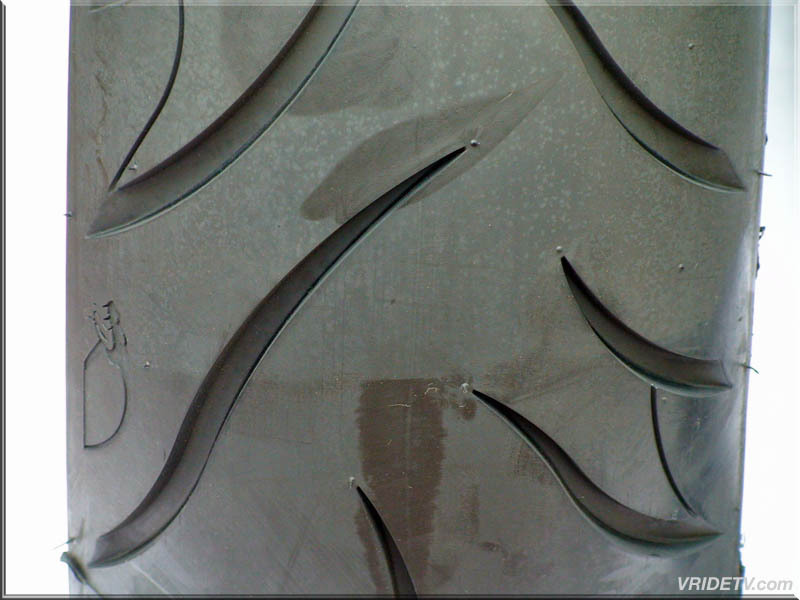 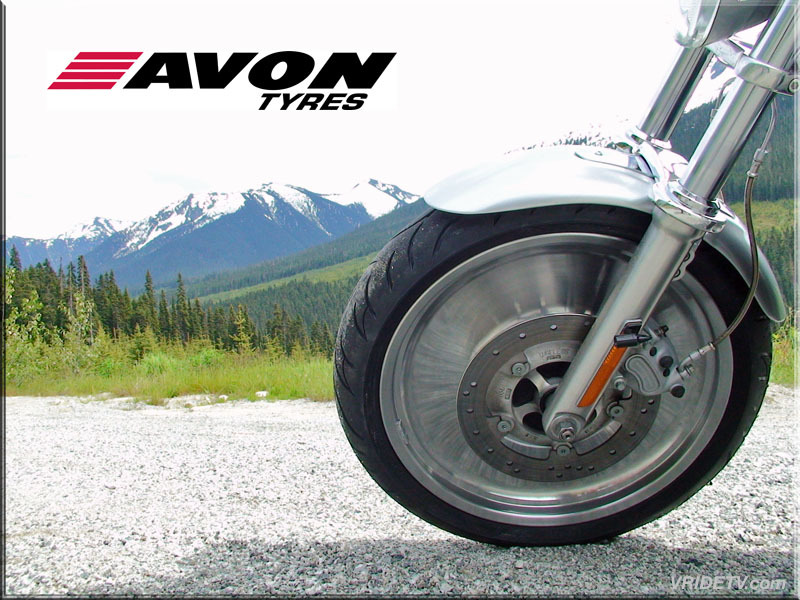 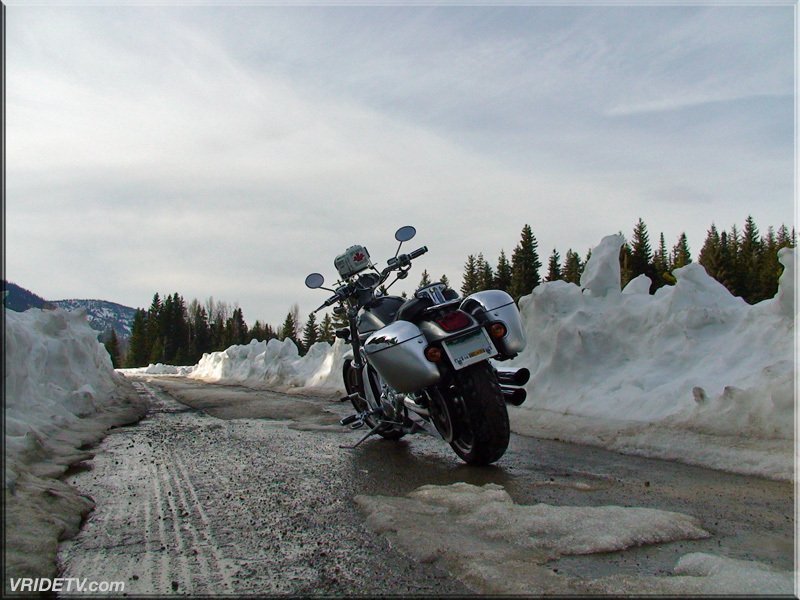 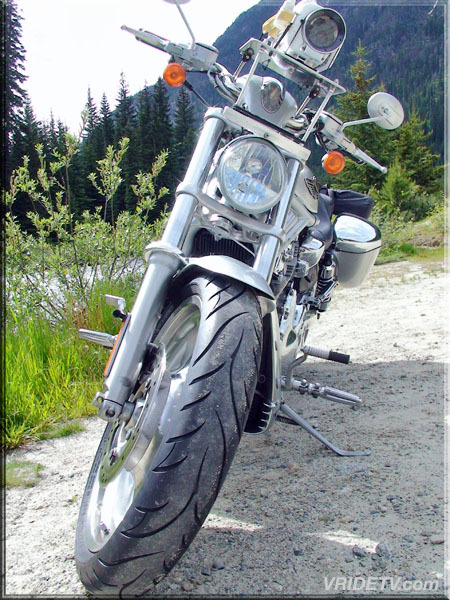 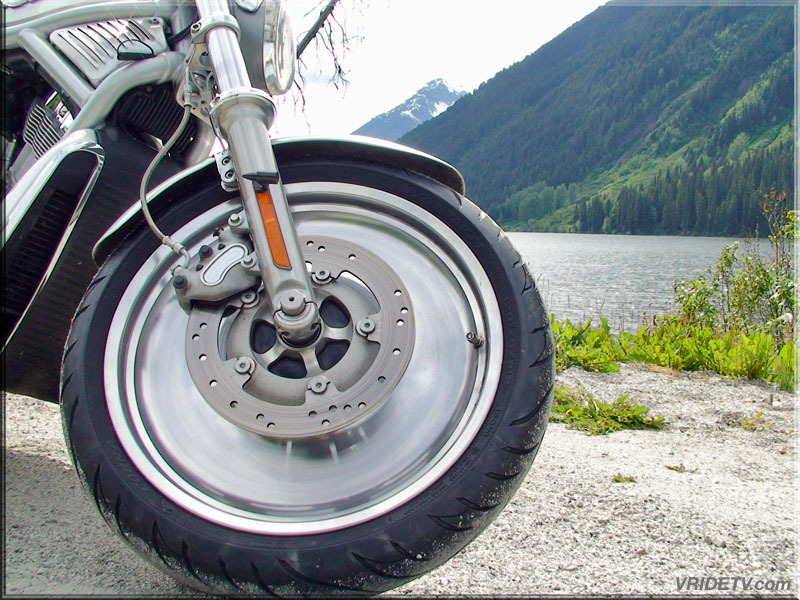 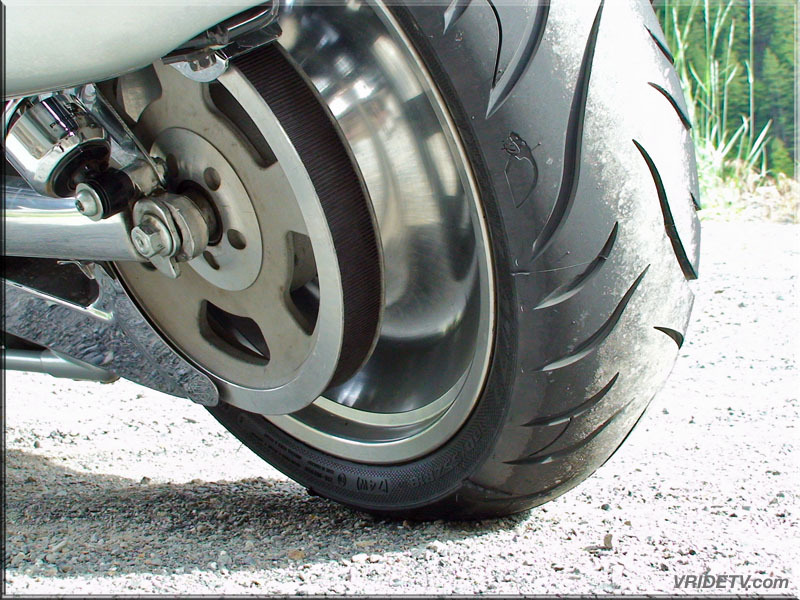 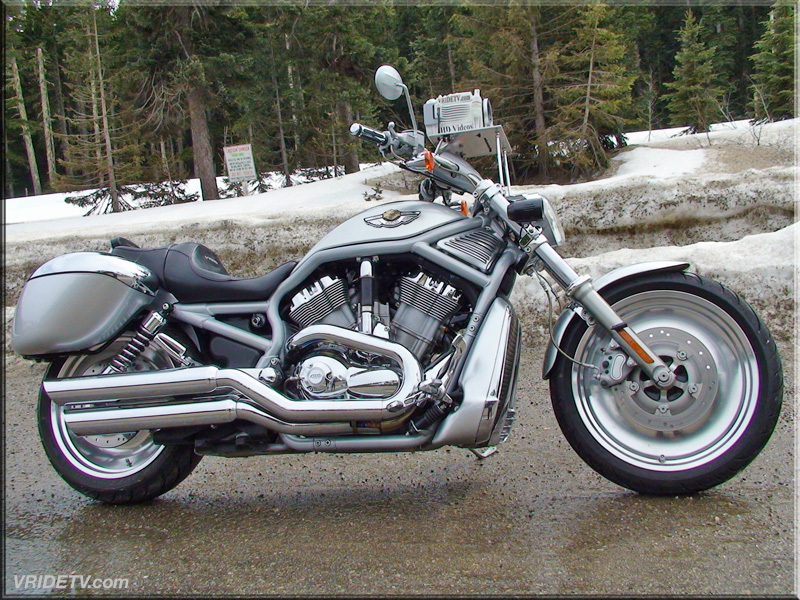 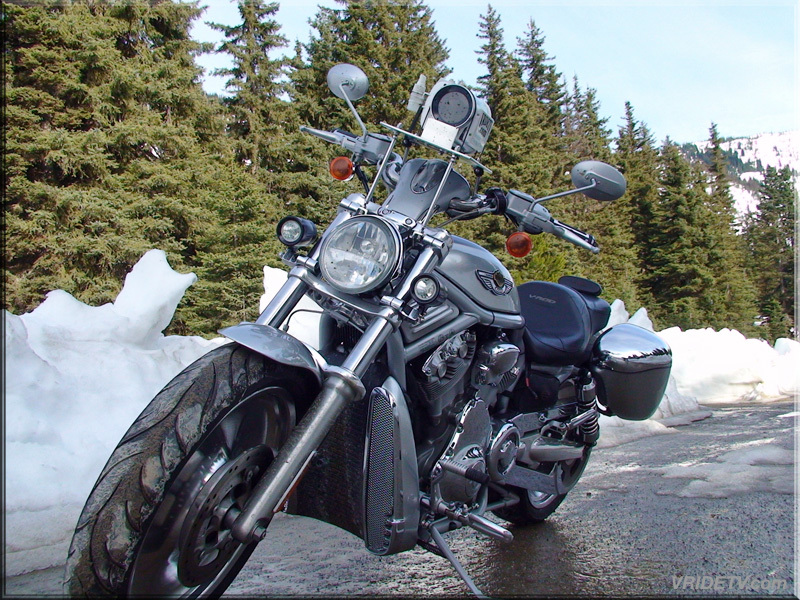 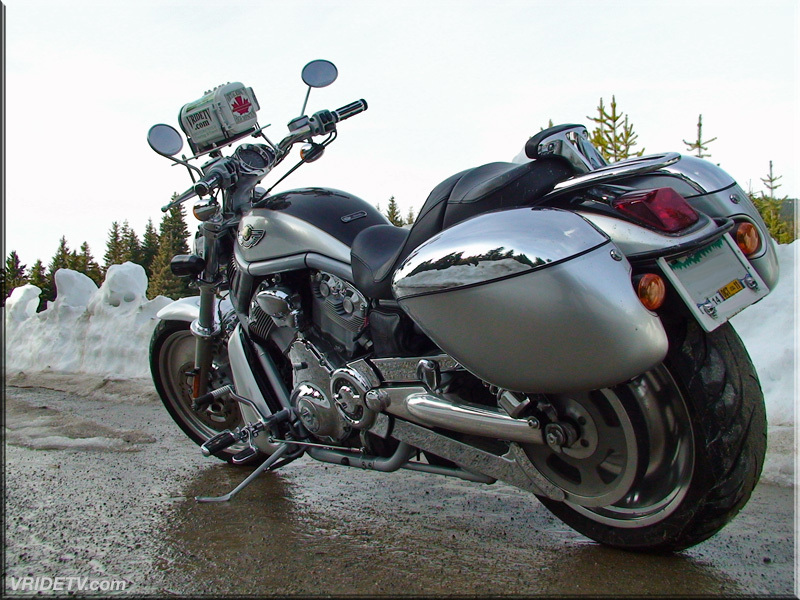 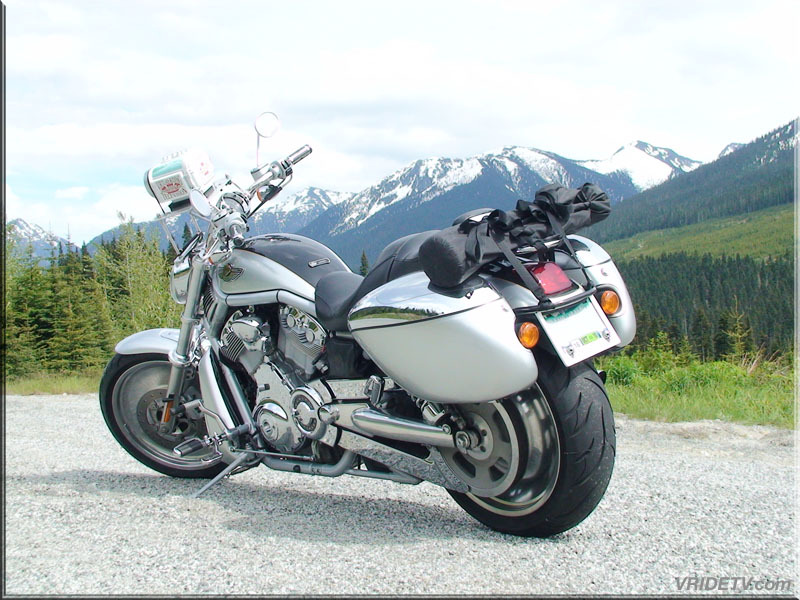 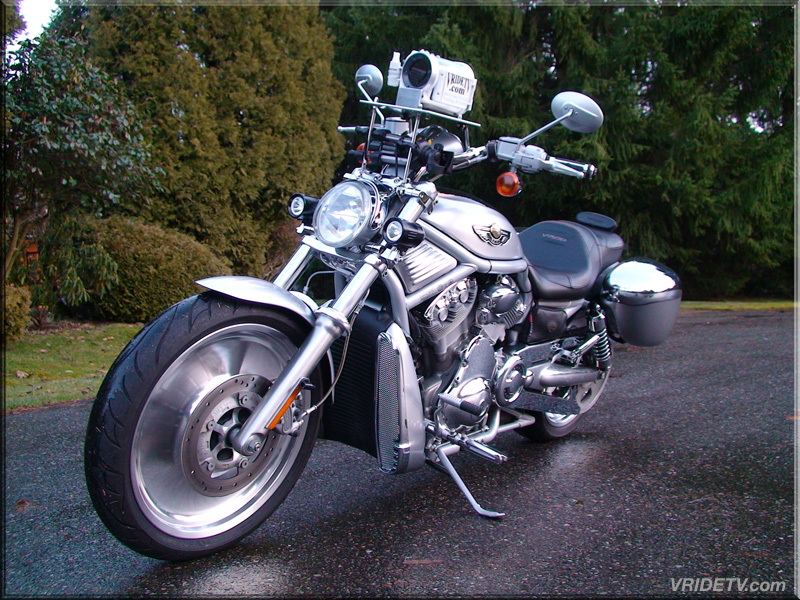 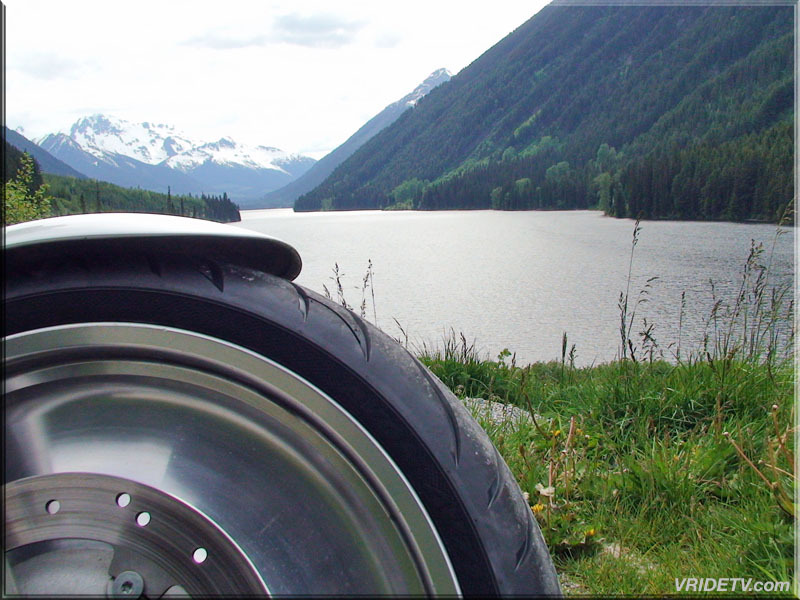 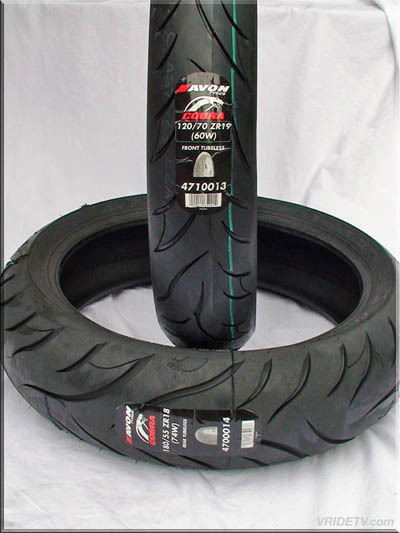 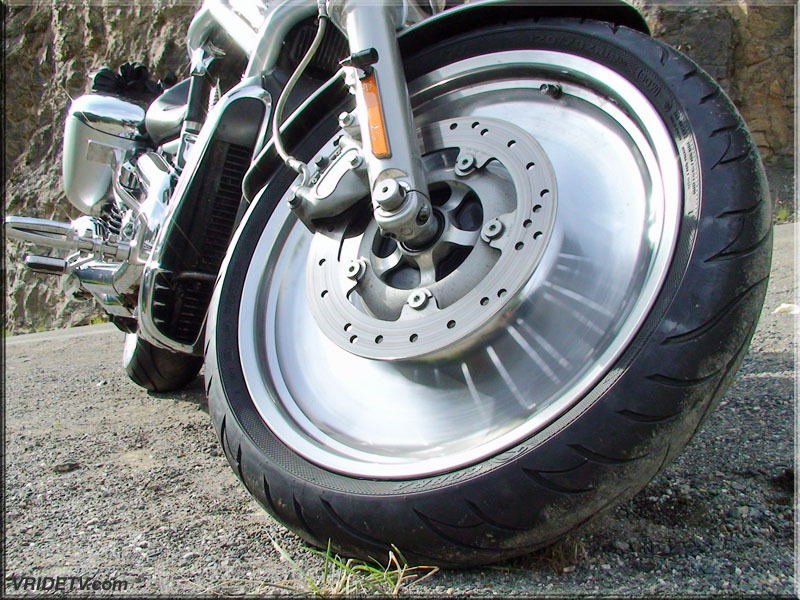 Avon Motorcycle Tyres North America has supplied us with Cobra Touring tyres for the 2010, 2011, 2012, 2013, 2014 2015, 2016 AND NOW 2017 riding seasons. 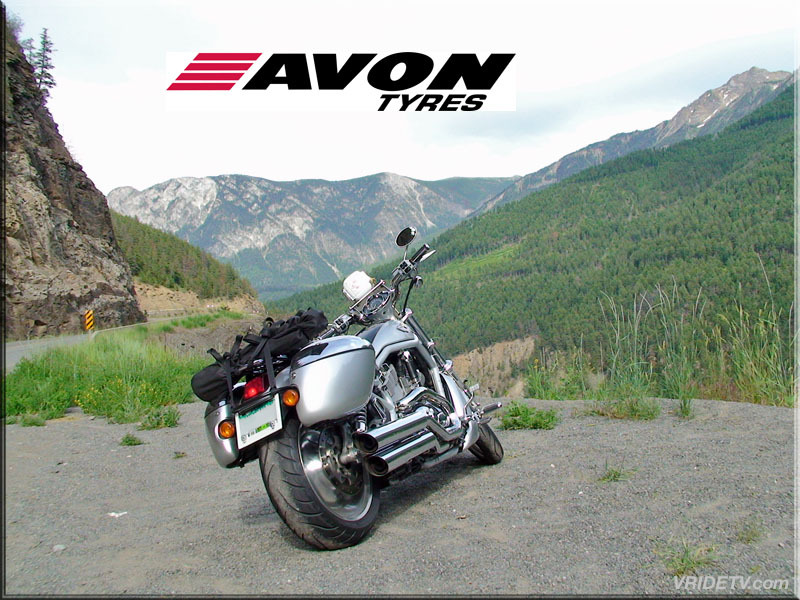 Over the last 6 years I have been riding exclusively on Avon Cobra touring tyres and they are by far the best tyres I've ridden on. 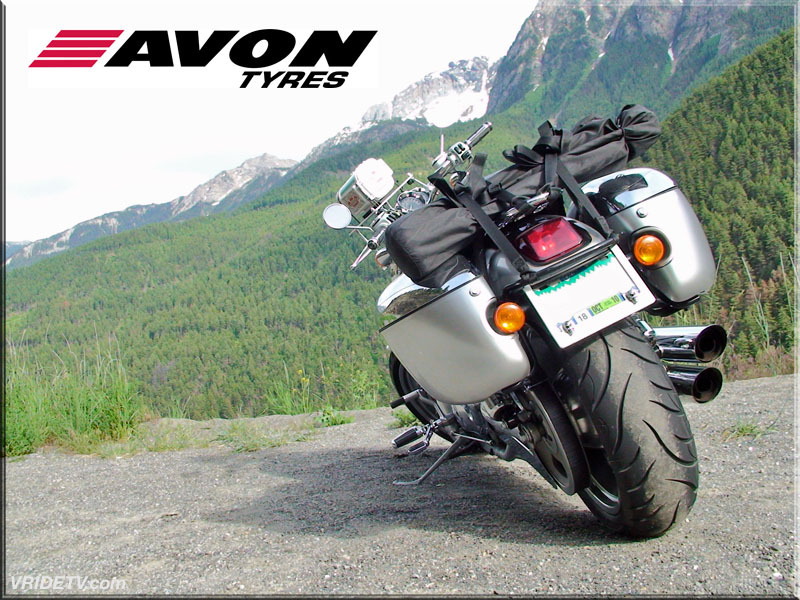 One of the best things about these Cobras tyres is you get incredible mileage out of them but you also get unbelievable traction and handling too! 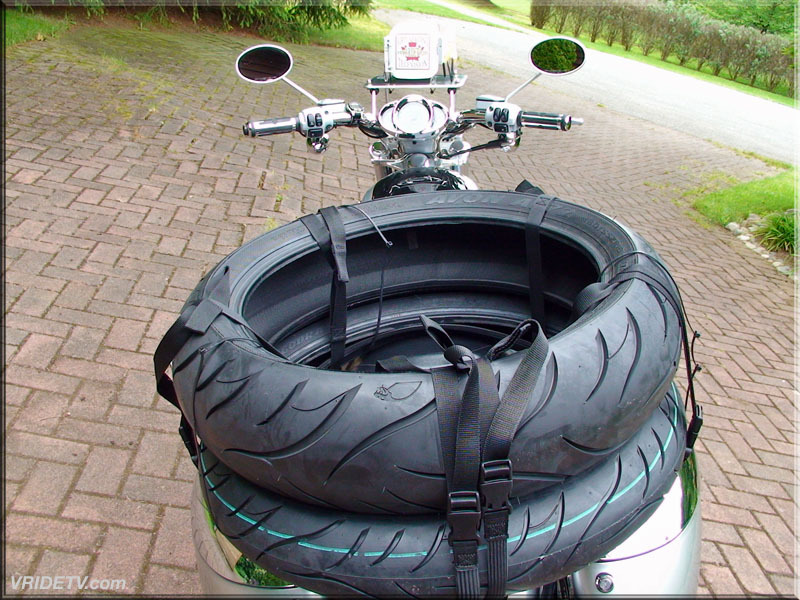 The rubber compound they use give you the best of both worlds! 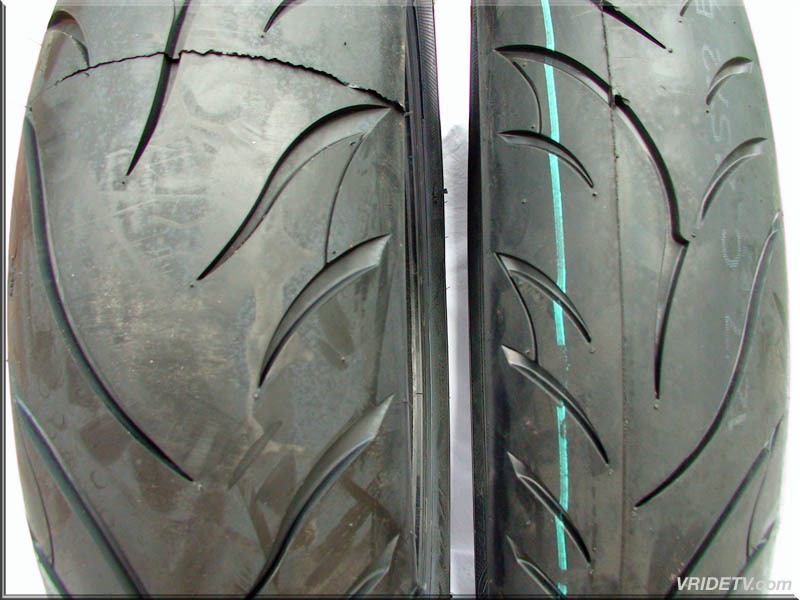 I find this truly amazing considering what I've put them through. 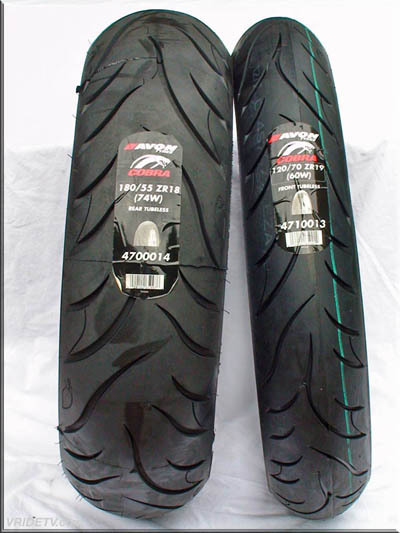 I highly recommend these tyres, they have proven to be the best tyres I've ever used.